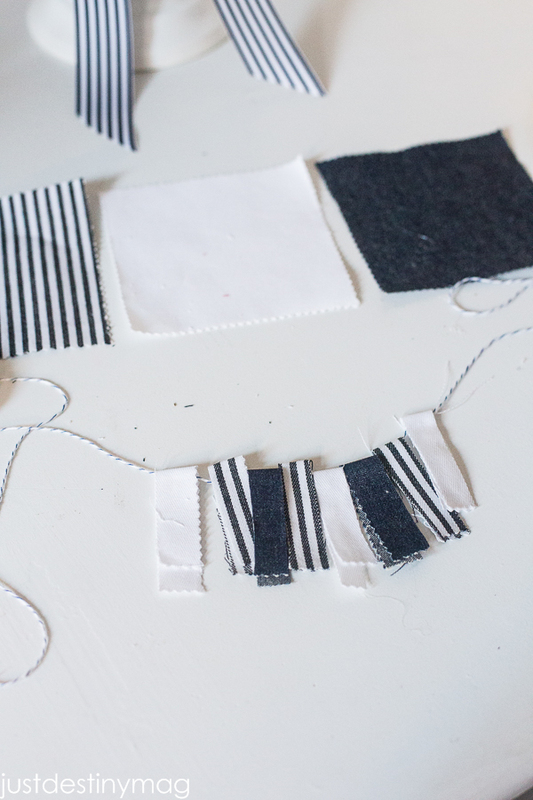 Today I’m sharing some easy DIY denim accents for your next parta! Denim in one of those trends that never seems to go away. The color of the denim changes but lets face it, denim is always relevant. Whether it be in fashion, interior spaces or entertaining. Denim is can always be used. I personally love a beautiful dark denim. Something about it is SO sophisticated. 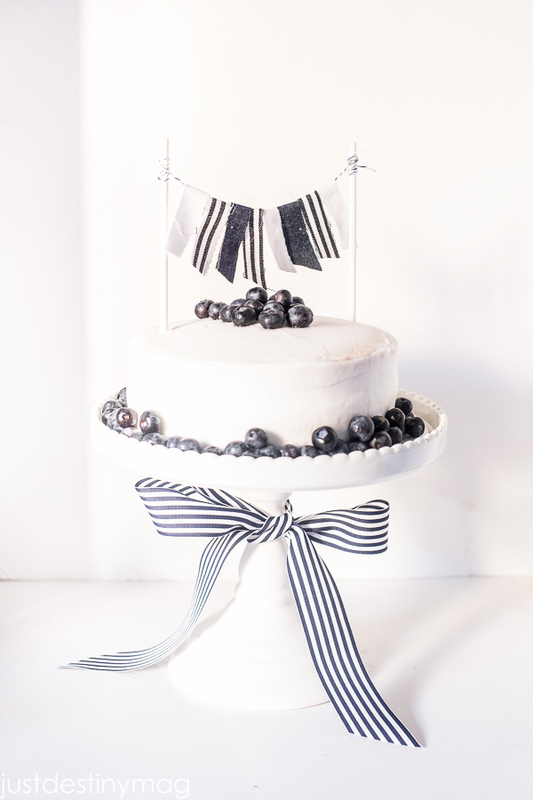 The navy hues look so pretty against a white wall or even paired with white lace. I decided to play around with Micheal’s newest denim products that are part of a new line called Make Market that Michaels debuted this month. Make Market is a combination of home décor and DIY products made of on-trend surfaces and textures, like chalk, denim, burlap, galvanized, cork and metal.It’s really wonderful! You gotta go into the stores and check it out. I think I spent about an hour putting things in my cart and putting things back. haha. It was so hard to choose! I picked up some products from the Make Market for my daughters birthday party next month and got a few different denim products and played around with them! 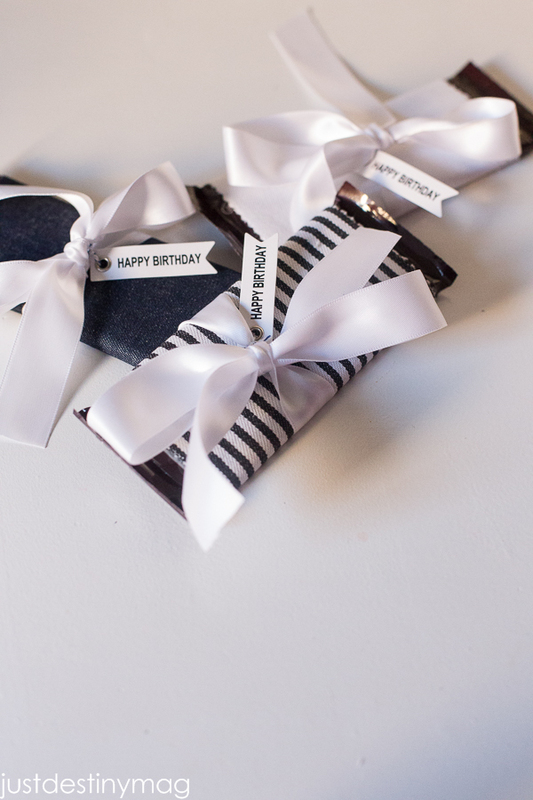 Here are some super easy party details I made with denim quilt patches! 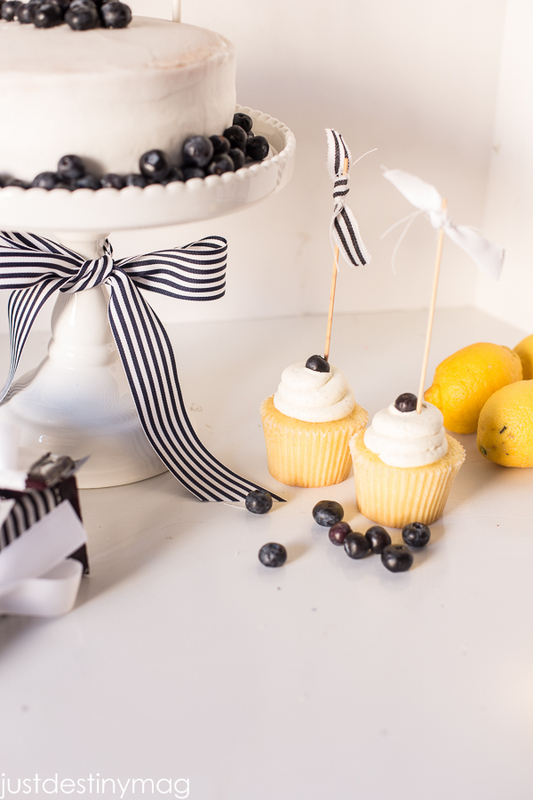 Tie onto a lollipop stick or skewer and set on top of the cupcake! 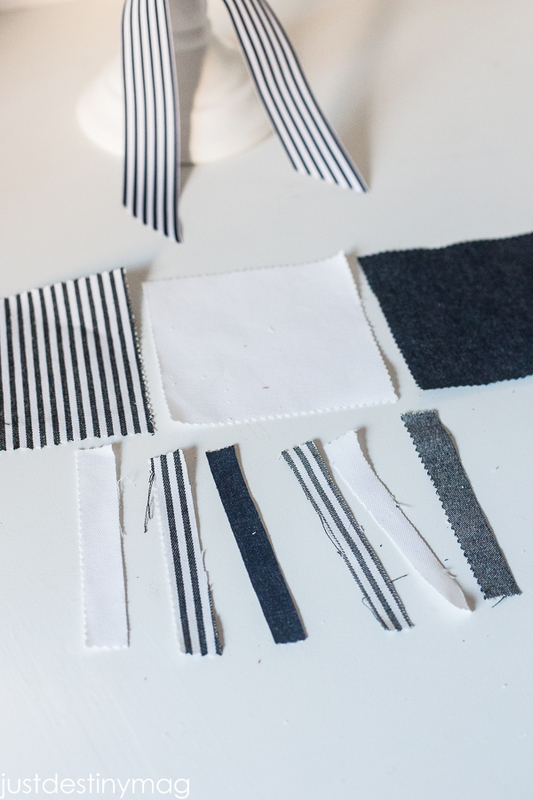 Use denim ribbon or quilt patches and cut 1 inch stripes. Lay them wrong side up in any pattern. 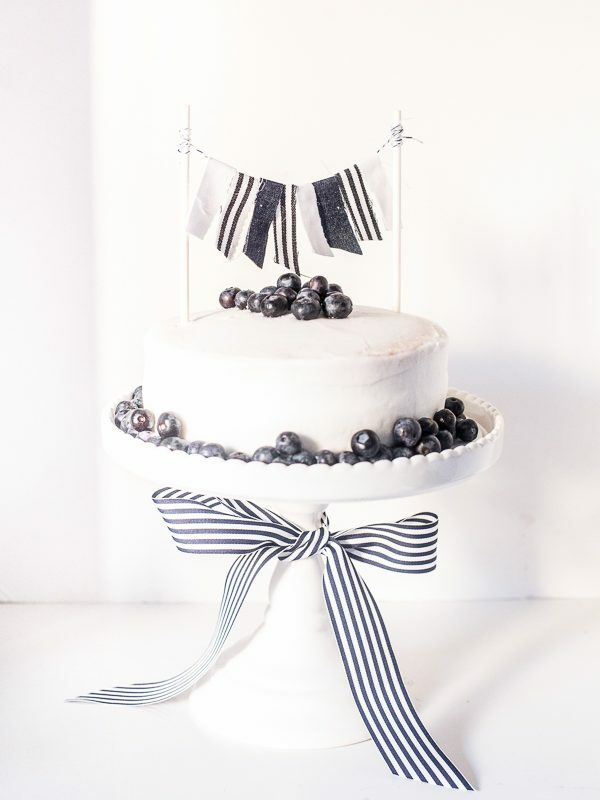 Then put a piece of twine or ribbon over the top in the middle of the ribbon. Then use a hot glue gun and fold over each piece. 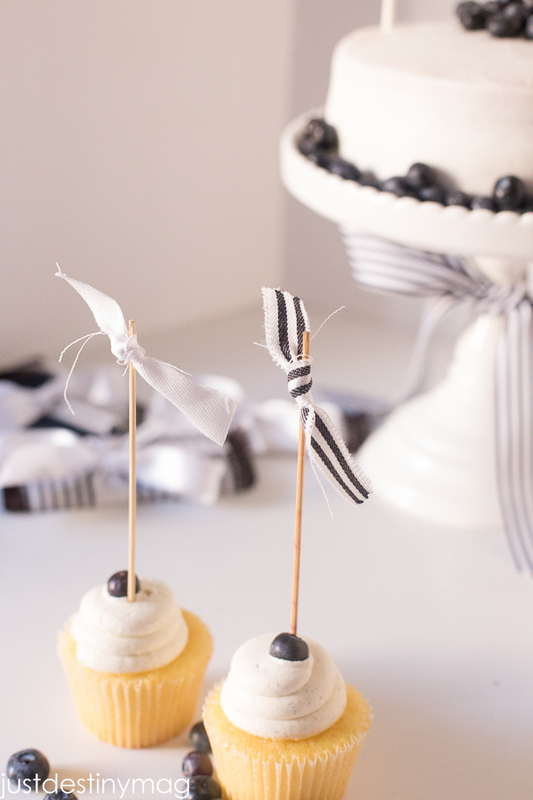 Then tie the tassel onto popsicle sticks or skewers using hot glue to keep in place. 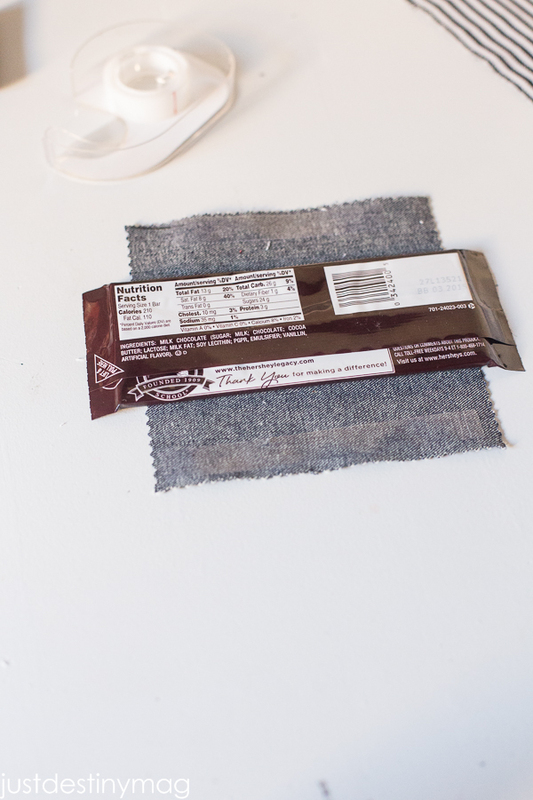 Use the denim quilts to make fun candy bar wrappers! 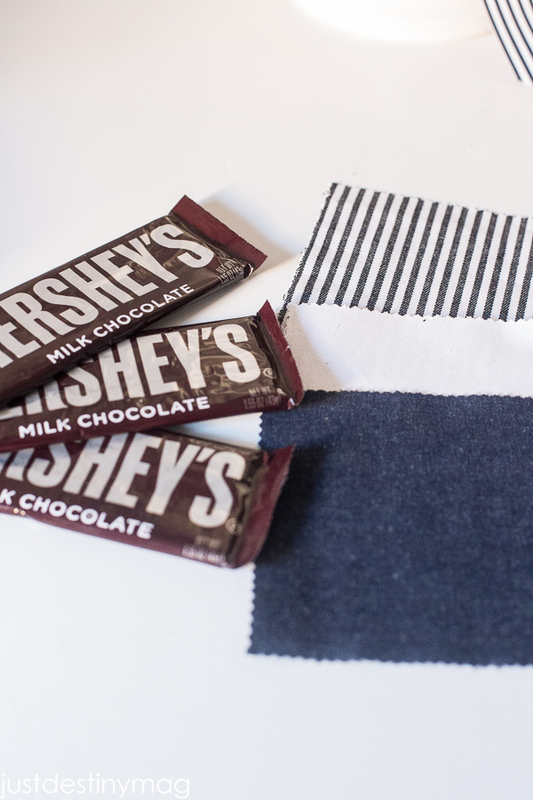 They are the perfect size for a full sized Hershey Bar. 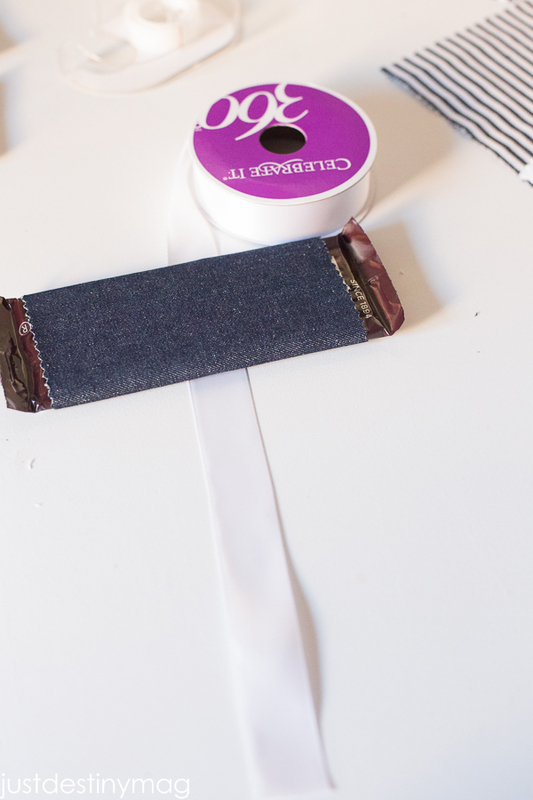 Turn the denim square on the wrong side and and use double sided tape to adhere the denim onto the candy bar. 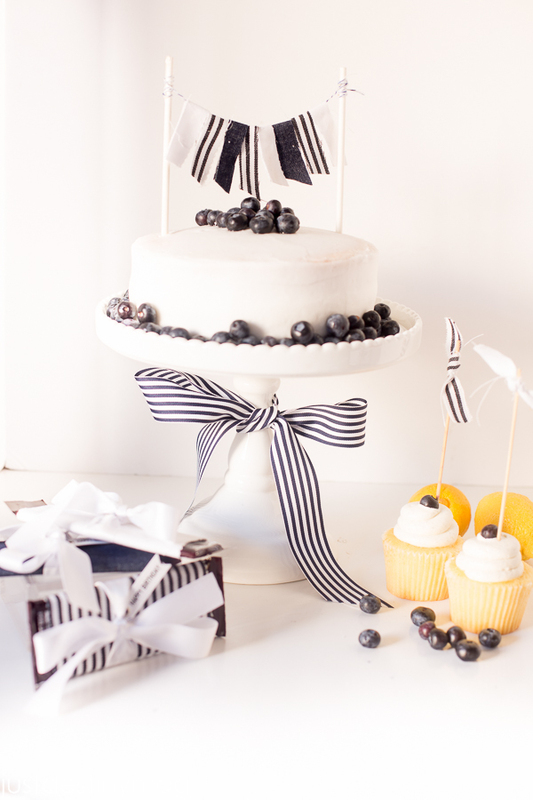 Then use satin ribbon in coordinating colors to create a pretty favor for all of your guests! So fun right? I love super easy projects and all you need to do is pick up one or two of those quilted denim packs and you have THREE easy projects to do! You can find them in stores now! · Michaels has named denim the craft trend of 2015! Denim has always been a wardrobe staple and now it’s emerging in crafts and home décor. · If you’re looking for some spring project inspiration, take a look at Michaels’ new Make Market line for DIY project and home décor ideas – all made with simple, on-trend surfaces and textures like chalk, denim, galvanized, burlap and cork. 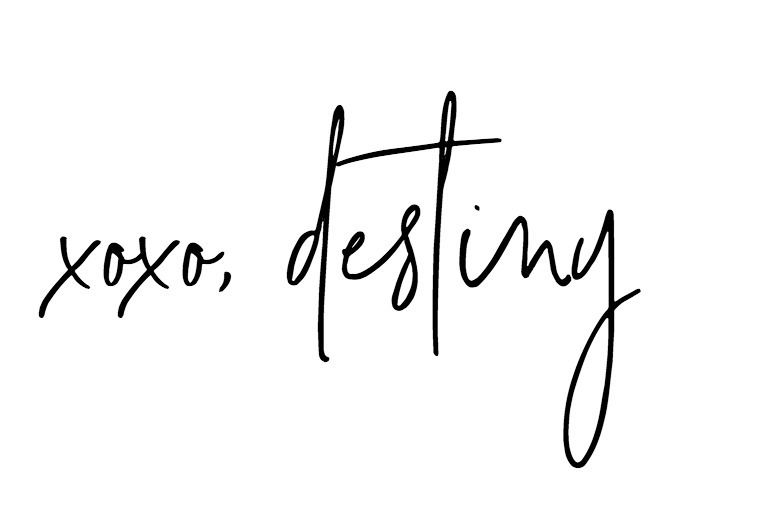 · Michaels Makers readers are getting the inside scoop on an upcoming craft contest that will send one lucky participant on the trip of a lifetime to Paris. Check back on my blog March 2 to get all the details on how to enter. Check out the other Michael Makers this month for more denim ideas! Super cute lady! I just love your style!